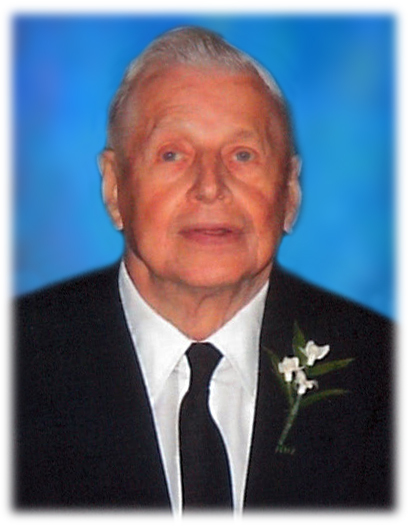 HENRY E. SOBONA age 88, Beloved husband of the late Helen M. (nee Ardelji); Loving father of Victoria Toothman (Bill), Sandra Schuman (late Richard), Kathy Jasinski (Ron), and Linda Embrescia (late Frank); Dearest grandfather of Tim Toothman (Katie) and Kevin Toothman (Deb); Dear great-grandfather of Josh, Amy, Jeremy and Sam Toothman; brother of the late Joseph, Patty, Delores, Richard and Stanley; Dear friend of Millie. 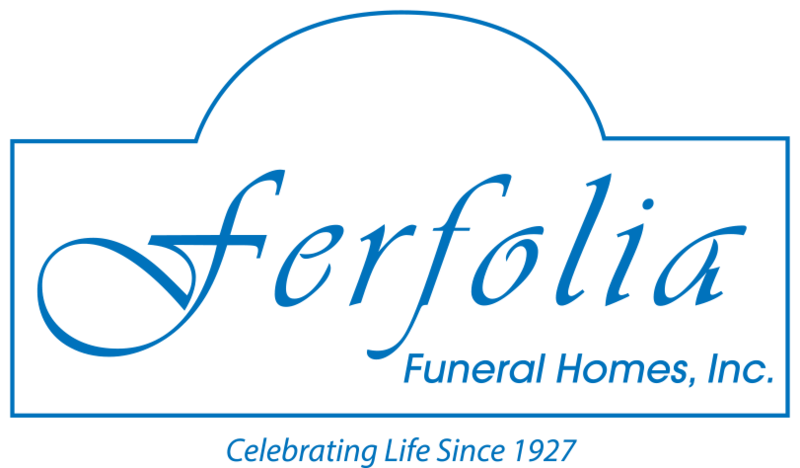 Friends may call at the FERFOLIA FUNERAL HOME 356 W. AURORA RD (ST RT 82) SAGAMORE HILLS FOR VISITATION FRIDAY 3:00-8:00PM. Funeral Saturday 10:00AM at the funeral home. Mass of Christian Burial to celebrate Henry’s life St. Monica Catholic Church at 11:00AM. Interment All Saints Cemetery.